CRUZ-TIMBER s.a.r.l. is a French Exporter and Buying Office partnering with Forestry Harvesting and Sawmills close to the forests of Pyrenees mountains in South West of FRANCE. We have in charge the business export. Our office is 45mm from Toulouse, closer to the sawmills with which we are in permanent contact. With many years' experience in the international trade we are qualified to offer to our customers a good timber quality with optimum pricing from reliable suppliers. We choose the solution that really fits their needs. Shipment per 40 foot containers CIF to any containers port. 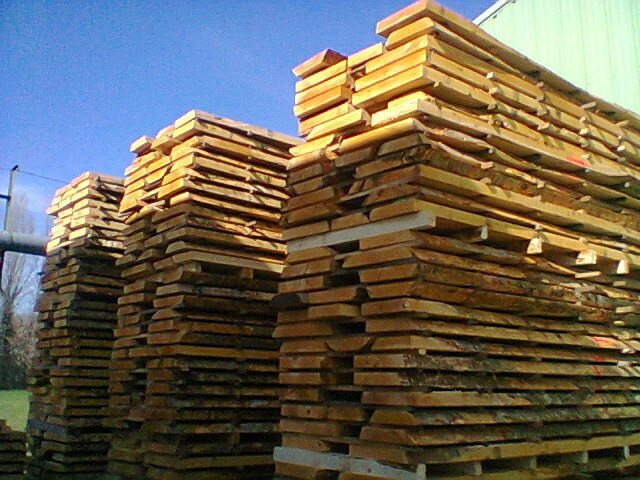 You are always welcome to visit our sawmills and inspect the goods before shipment. For any informations please contact us.